Over 15 million people have fallen asleep to stories of this destination - could it be the world’s most relaxing place? Sleep app Calm has revealed the world’s most soporific destination after finding that over 15 million people have dozed off to a story about Provence. Their storyteller-in-residence, adventurer Phoebe Smith, has crafted a number of travel tales to help the app’s millions of users to fall asleep. Of all the stories Phoebe has written, which are narrated by the likes of Joanna Lumley and Stephen Fry, Provence has proved to be the most relaxing, with its slumber-inducing exploration of a sweet-scented lavender field – the region’s so-called “Blue Gold”. Provence is famous for its lavender, and certainly makes a fantastic escape from the daily grind – in real life or just at bed time. 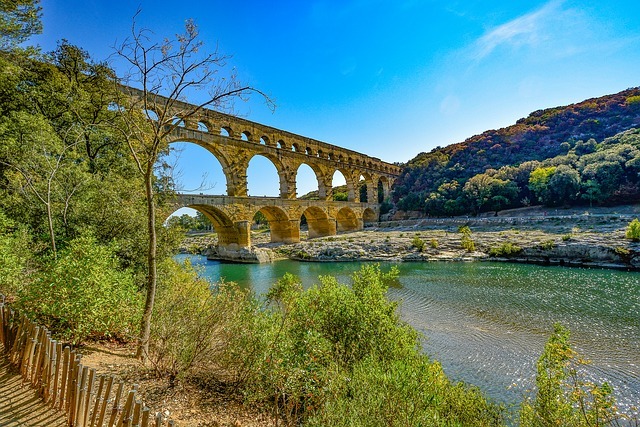 There are also sleepy, sun-drenched vineyards, stunning gorges and a coastline to rival that of the Côte d’Azur. Phoebe’s other stories take the listener on a slow journey through destinations such as Nepal and Australia, or on famous railways like the Orient Express or Trans Siberian Railway. With over a quarter of Brits sleeping poorly on a regular basis according to the Sleep Council, these bedtime tales are a brilliant way to help your mind quieten down and allow sleep to creep in, as well as inspire your next trip. The Calm app now offers users the choice of 120 sleep stories, which have been listened to in total some 100 million times since their launch two years ago. A new story is added each week.